Take a great product name and build an identity that leaves an impression. 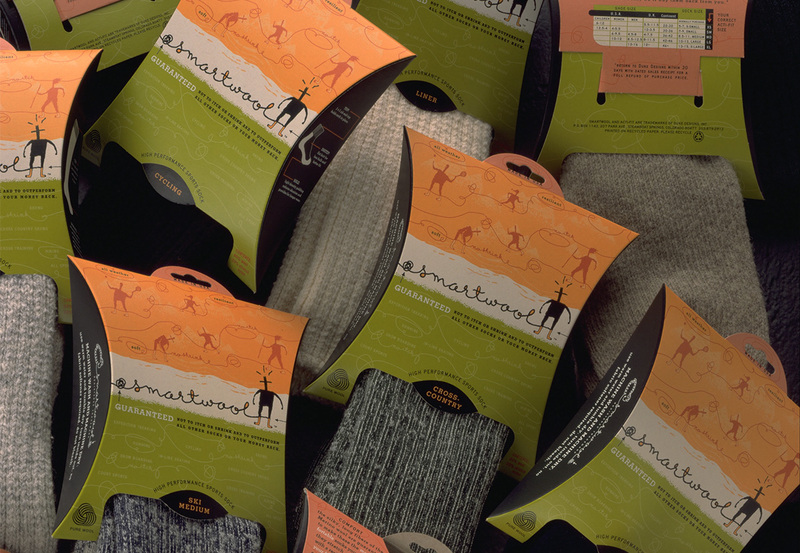 More than a logo, Smartwool needed a brand language that could communicate a lot—with few resources and in a highly cluttered market. The new identity speaks to the product’s high-quality merino wool fabrication and the company’s down-to-earth character. We developed a communication architecture to reinforce purpose and a clever packaging form to maximize visibility.